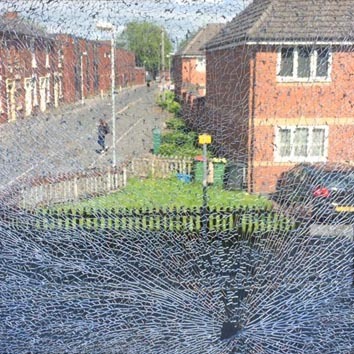 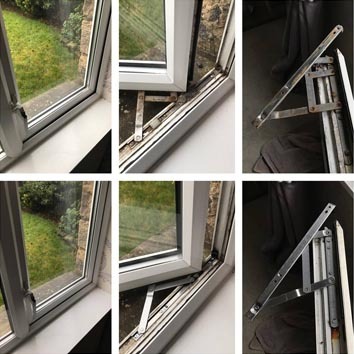 uPVC Window repairs in Preston, from misted or broken glass to broken handles or window hinges not opening properly. 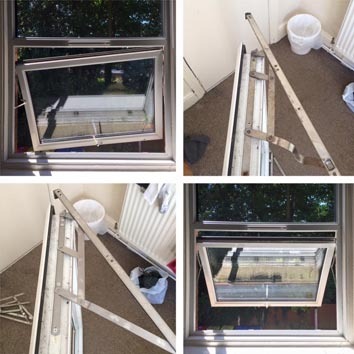 We fix a range of problematic windows on a daily basis and carry most common parts on our van. 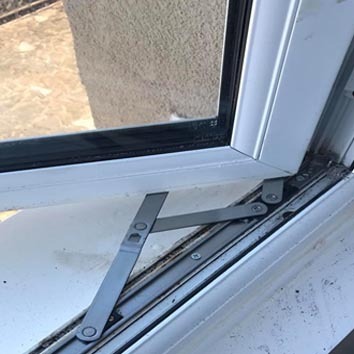 We supply and fit a range of different window hinges carried in stock allowing us to fix worn out or tired parts on site. 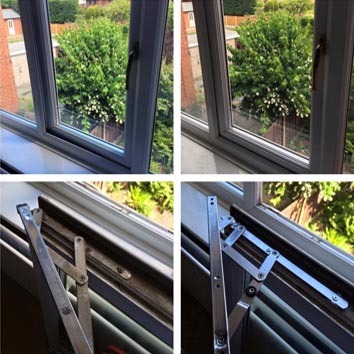 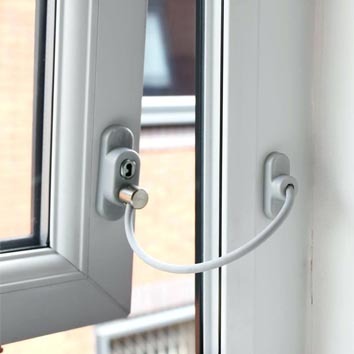 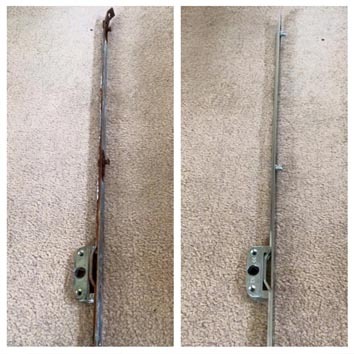 Broken or problematic window locks can be related to the internal mechanism or handle / lock on the frame. 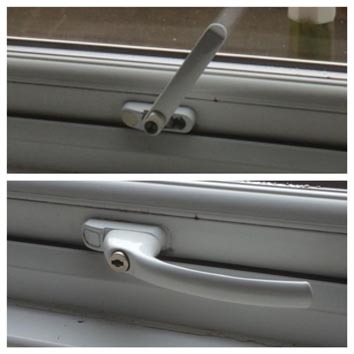 We can supply and fit both with handles available in a range of finishes to order. 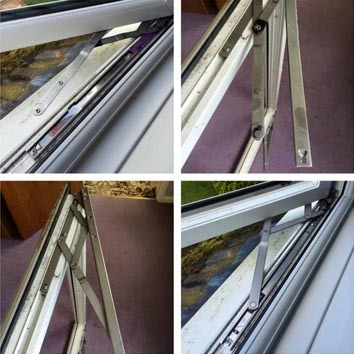 We can supply and fit new glass using your existing window frames. 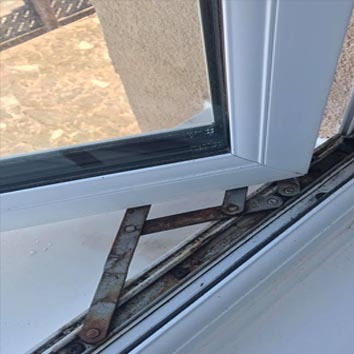 With our FREE measure and quote service call today to make an appointment. 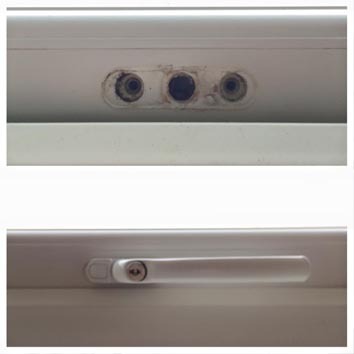 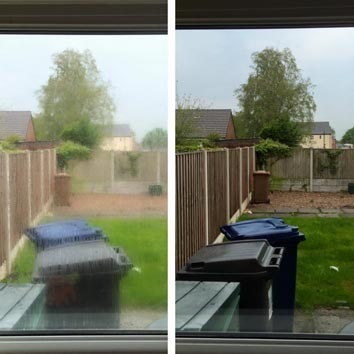 For further info see our GLASS REPLACEMENT page.